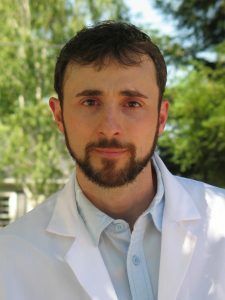 Stephen J. Crocker, PhD, associate professor for the Department of Neuroscience, along with his lab and colleagues had their recent study published in Proceedings of the National Academy of Sciences (PNAS), titled “Cellular senescence in progenitor cells contributes to diminished remyelination potential in progressive multiple sclerosis.” This publication features how brain stem cells in people with the most severe form of multiple sclerosis (MS) look much older than they really are, which could be the key to new treatments for the disease. 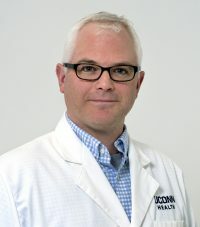 Dr. Crocker talks more about this study in his featured story published in the UConn Today, Study: Brain Stem Cells Age Faster in MS Patients and in the following video released by the The New York Stem Cell Foundation, where they sit down with both Dr. Crocker and co-author Valentina Fossati, PhD. 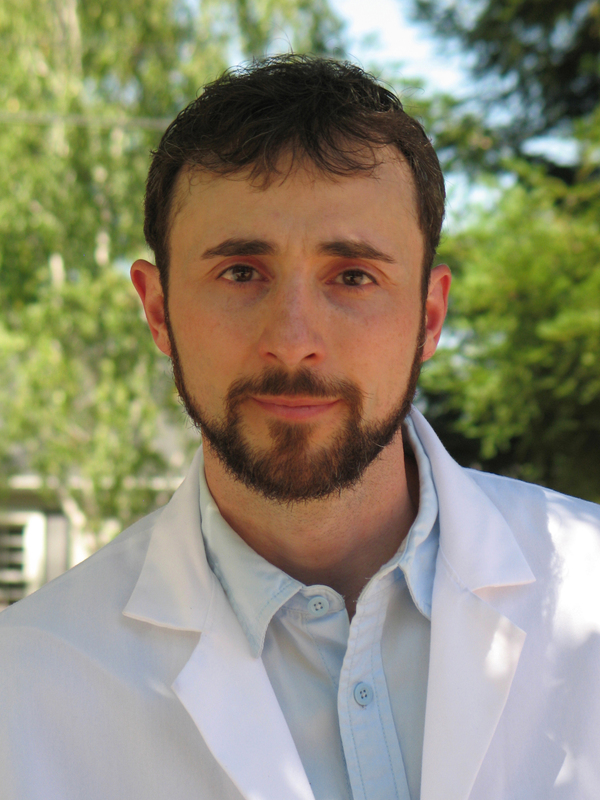 Congratulations to David C. Martinelli, PhD, assistant professor for Department of Neuroscience on his recent award from the Hood (Charles H.) Foundation for his project Establishing The C1Q-like Protein Signaling Pathway as a Novel Target for ADHD Treatment. 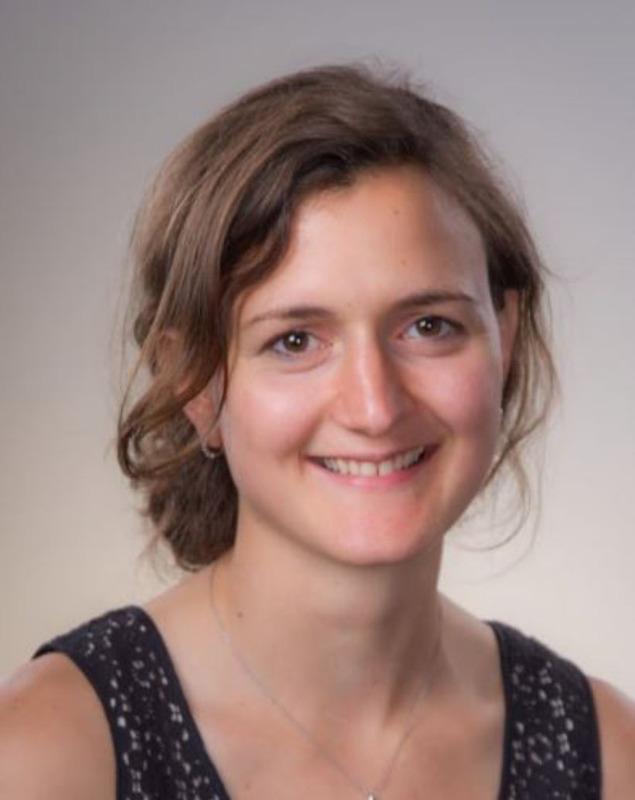 At the Awards Ceremony of the 2019 Medical & Dental Student Research Day, the Dean’s Award for outstanding research presentation by a medical student went to Gwendolyn Schultz. Gwendolyn is a second year medical student who conducted her research project in the Neuroscience Department. She has also been selected to receive the Knights Templar Eye Foundation Travel Grant to attend and present at the 2019 Annual Meeting of the Association for Research in Vision and Ophthalmology in Vancouver, Canada. The Dean’s award jointly recognizes the faculty mentor(s) in recognition of their dedication to promote and facilitate medical students’ participation in basic and clinically relevant research. Dr. Paola Bargagna-Mohan and Dr. Royce Mohan were jointly presented with the Dean’s Faculty Mentor Award for mentoring medical students in eye research at the UConn School of Medicine.